The Public Investment Committee (PIC) has allowed the construction of the Kenya Standard gauge Railway after the project provoked mixed reactions from the Members of Parliament and the general public. The project was being faced with credibility questions since numerous complaints were arising questioning the methods used to secure the tender. Two committees probed the standard gauge railway project independently, PIC and the Transport Committee which was being chaired by former Starehe MP, Maina Kamanda. The tender to construct the railway was awarded to China Bridges and Roads Company (CBRC) at a cost of KES 327 billion(US$3.8Bn). 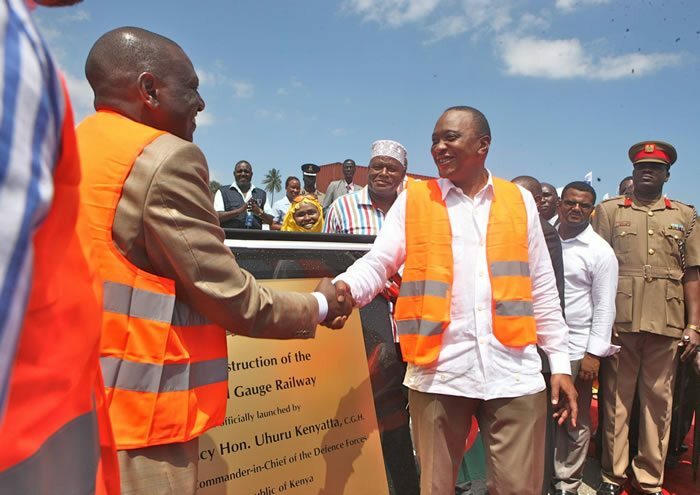 The railway project is to cover Mombasa to Nairobi and is one of the government`s vision 2013 projects. After months of investigation and interviews, the committee came to a conclusion that there was nothing alarming and that the project should continue as planned. Phase two of the project is expected to run from Nairobi to Malaba. In the report tabled before the National Assembly on Wednesday, the committee states that the procurement of the project was done within the law. This is as per the evidence provided by the Auditor General, Attorney General, Cabinet Secretary to the National Treasury and Transport`s Cabinet Secretary.